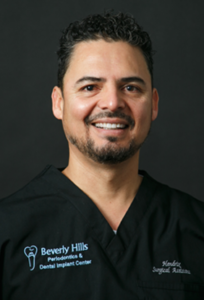 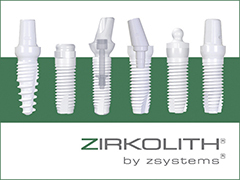 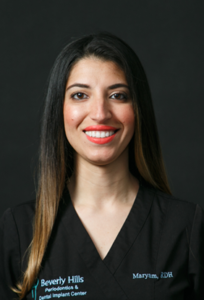 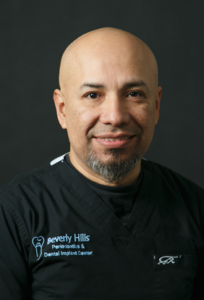 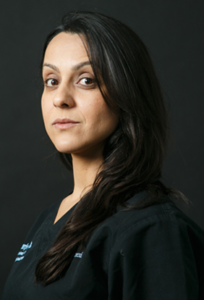 The staff at Beverly Hills Periodontics & Dental Implant Center” are hand picked by Dr. Soleymani because of their high skills, their positive attitude, and their special nurturing personalities. 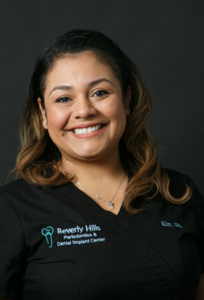 At Beverly Hills periodontics, the staff will make sure your visit to the office will be very personal and comfortable. 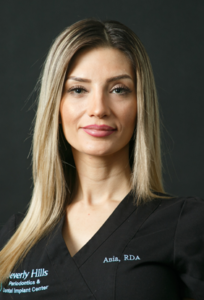 The front office staff will make sure all your insurance and billing questions are thoroughly answered, what to expect from the procedure and will review your postoperative care. 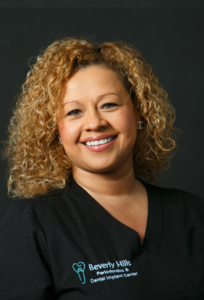 Our back office staff also have a great passion for dentistry and they work deligently to meet our patient’s needs. 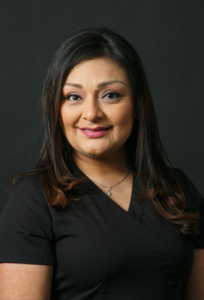 Most importantly, they strive to make sure your entire experience in our dental office goes as comfortable as possible.